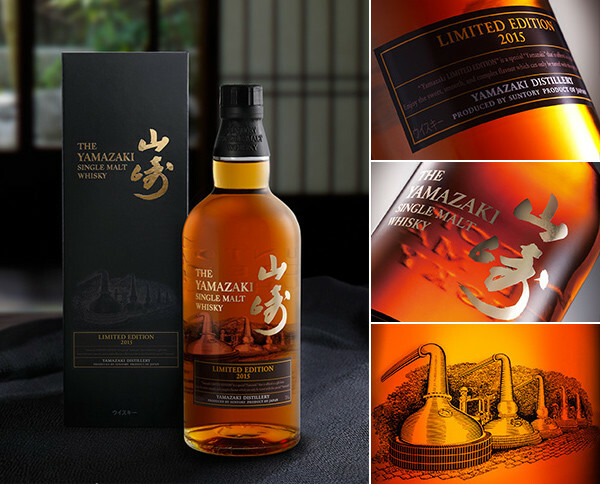 Suntory Yamazaki Sherry Cask is back in a 2016 limited edition ! 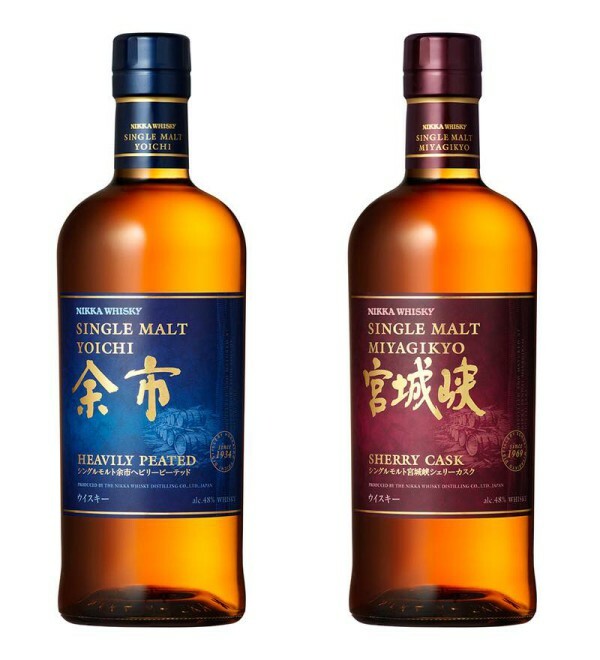 Officially announced a few days ago by Suntory, Yamazaki Sherry Cask will be released in a 2016 limited edition for the least highly expected ! 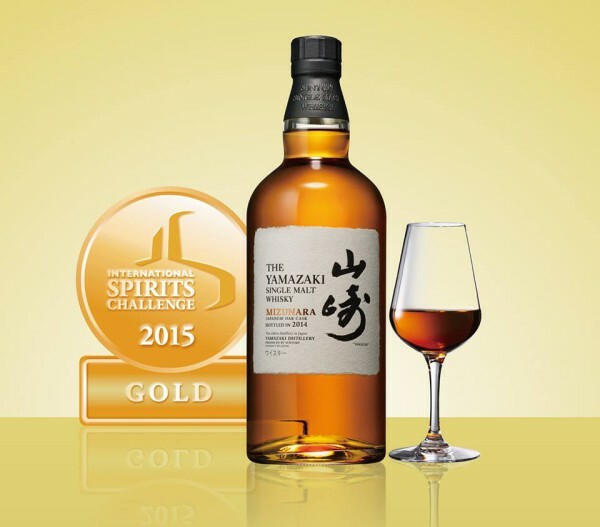 New Suntory’s release : Yamazaki Limited Edition 2015 ! 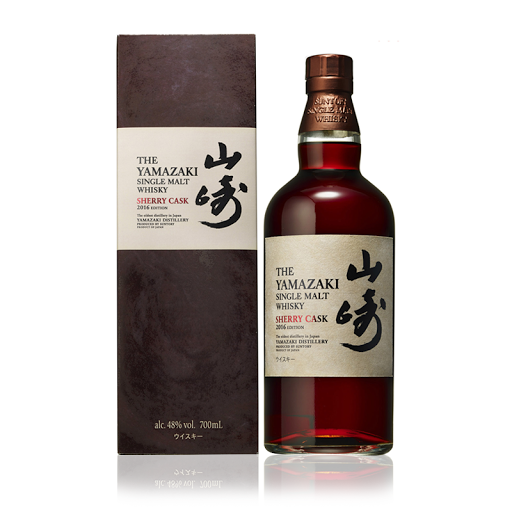 Like last year with Yamazaki Limited Edition 2014, once again Suntory revealed a limited edition of its famous single malt ! 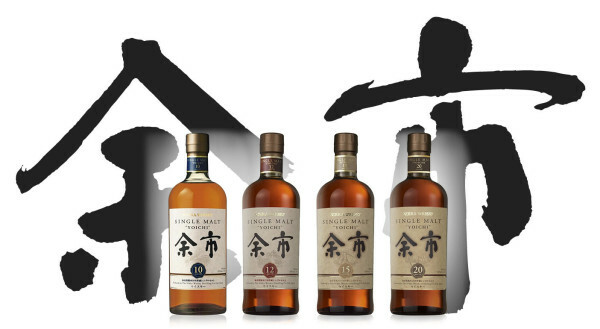 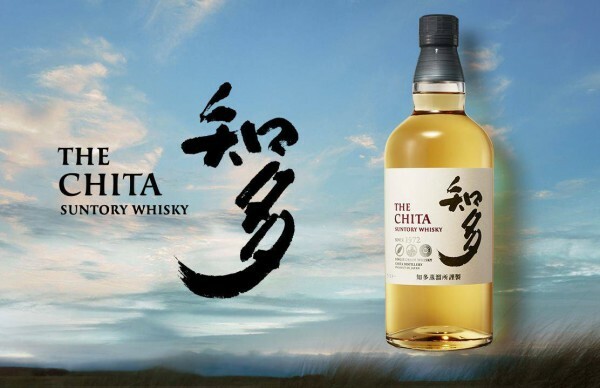 The latest Suntory's whisky release is available in Japan since March 2015. 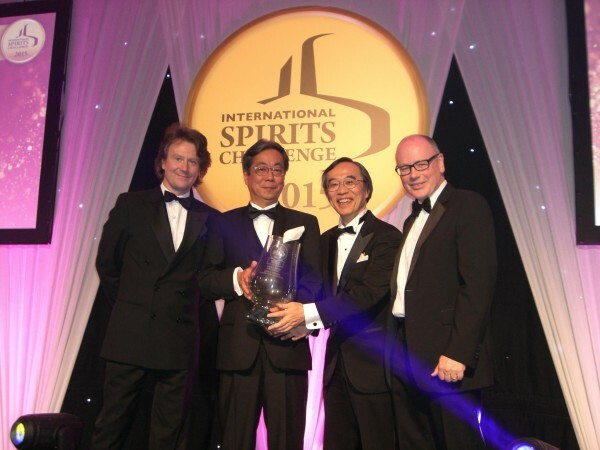 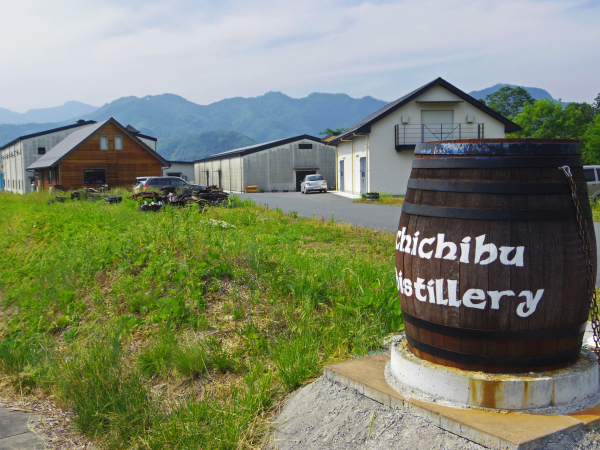 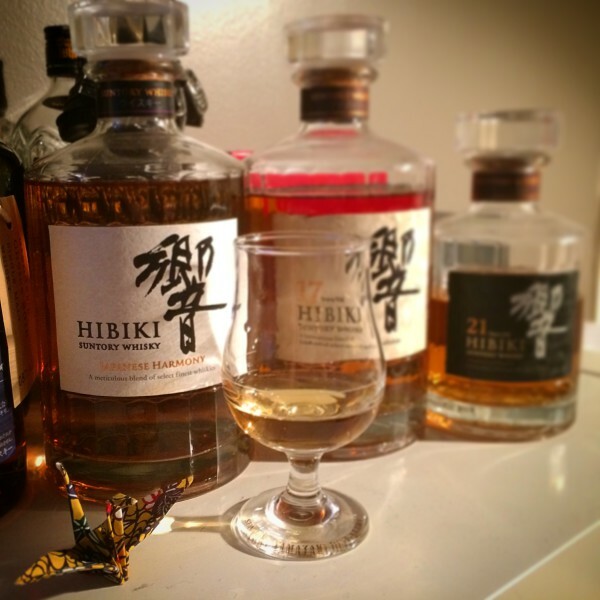 We invite you to discover our Hibiki Japanese Harmony tasting experience.